-2002 remains an interesting year in music, in all genres, but for R&B, it was a year where you saw some big debuts, some legends try and essentially fail, and the rise of a former boy band singer to prominence in R&B. 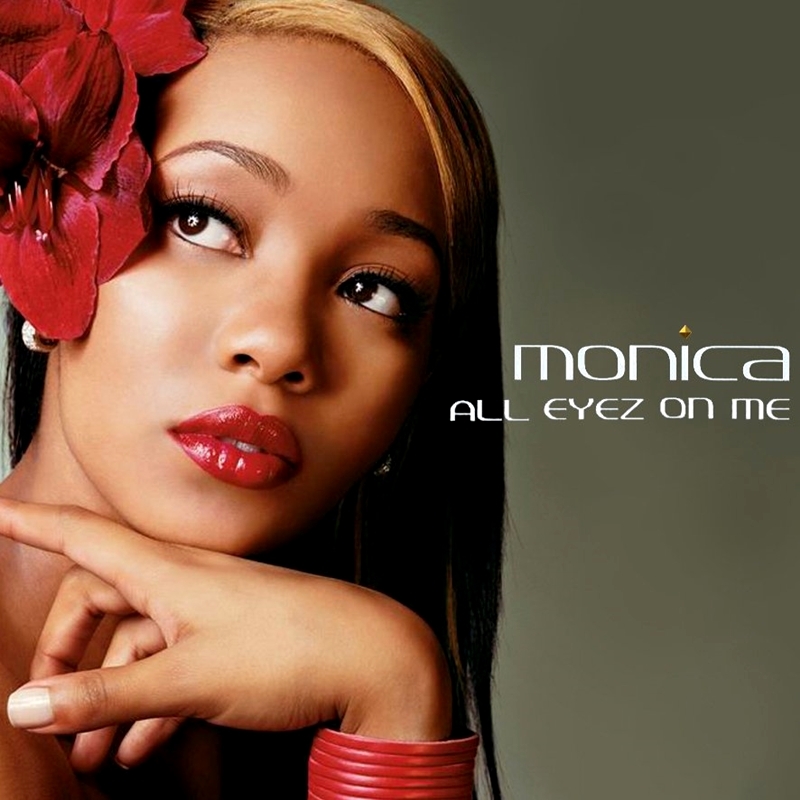 From Toni Braxton to Whitney Houston to Amerie to Ashanti to B2K (ha!) 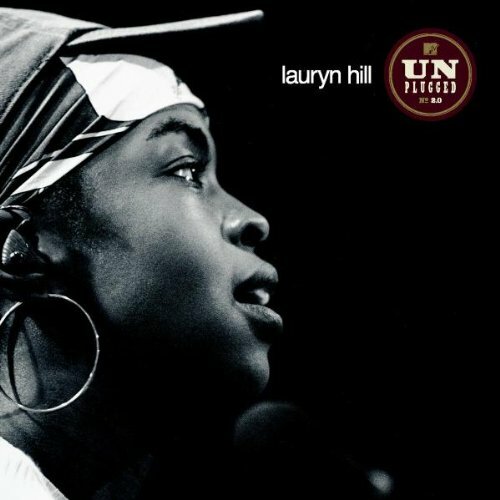 to India Arie to the underrated Lauryn Hill Unplugged album, among others, this year was full of albums, and as you can see, a ton of girl power in the music. As we look back at 2002, we realize it was one of the more underrated years in the genre. Let's get into it. 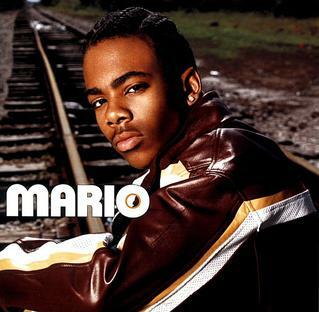 R&B in 2002 had debuts from the beautiful songstress Tweet, the princess of hip hop & R&B Ashanti, and Justin Timberlake, who'd just broke away from his successful boy band N'SYNC while B2K was trying to fill that void and Mario was trying to make noise in the genre. Toni Braxton was continuing her exploration of new sounds, Mariah Carey was back trying to recover from the failures of "Glitter" & Brandy was back after a few years with a new musical influence. Diddy, J Lo & Destiny's Child all released remix albums. Kelly Rowland and Michelle Williams were the 1st to release solo albums once the group parted ways. 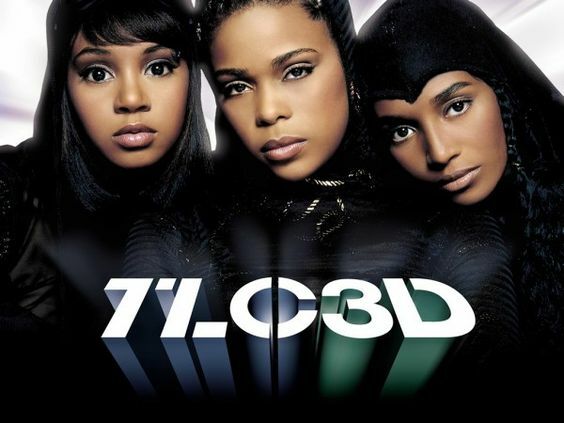 Several months after the passing of Left Eye, TLC dropped their farewell project "3D" and Isyss was trying to be the next girl group in line. 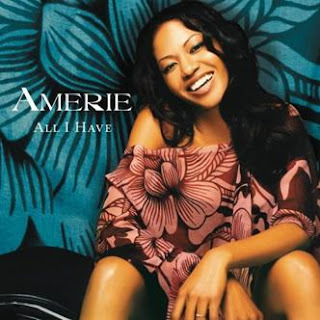 I'll highlight Amerie's All I Have. When I first learned of her, I was watching BET and when the video for "Why Don't We Fall In Love" came on, I was captivated not only by this woman's beauty but the beat was edgy, voice was amazing and the video just embodied summer. 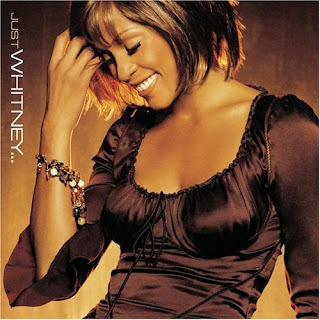 This was the lead single but there were other good songs like "Talkin To Me", "All I Have" & "Nothing Like Loving You". "Got To Be There" & "Outro" were nice too. Amerie was on fire with the features this year and rightfully so, everyone wanted her angelic voice to grace their tracks. This R&B year didn't wow me but it gave me a lot of songs that will forever have spots in my playlist. Since the year saw two debut releases I’ll start with those. This was the year Ashanti debuted with her self titled album. While this had some very entertaining tracks, the overall project wasn’t anything great. The tracklist is a little long (there’s 17 of them) including the skits which I’m not a huge fan of, but she teams up with Ja Rule on “Always on Time” and we see a BIG sample/feature on “Unfoolish” and while I appreciate the incorporation of hip hop, it’s a bit bold for a debut. She obviously did something right because she topped charts with “Foolish” (The non-Biggie version) and the entire album charted in the US and Internationally. 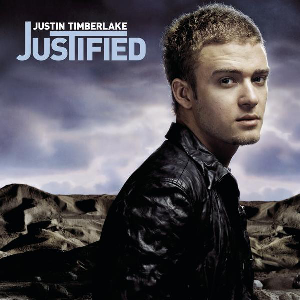 This album came to us midway through the year and managed to make a mark in the R&B world enough that this would only be the beginning of a 14-year run in the industry. 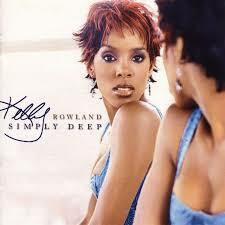 The other debut comes from Kelly Rowland. This was the year she released “Simply Deep”. Was this album memorable? No not really, but she had a couple very good songs and I think Kelly’s talent was always overshadowed by Beyonce so I love that she pursued a solo career. She gave us “Dilemma” featuring Nelly. I remember when I first heard that they collaborated I thought the track would be terrible, but I was pleasantly surprised and proven wrong. I love this song and their dynamic and chemistry is fantastic as Kelly was able to showcase her vocal range and finally get acknowledged for her additions to music. She didn’t stop there, as other highlights of this debut were “Stole” which was a very powerful track dealing with some very serious topics (a suicide and school shooters) as well as “Can’t Nobody” and “Train On A Track” which was used in the movie “Maid In Manhattan”. I personally love Kelly Rowland. I think she’s beautiful, has a phenomenal voice and I love that she has a elegance yet playful demeanor. Her personality really shines through in her tracks which makes her enjoyable to listen to. This was a great addition to the year. As much as I try to avoid talking about Puffy, I do have to give credit where it is due and in 2002, Puffy deserved it. He released a project called “We Invented The Remix” and it was exactly that, 14 tracks from various artists that were remixed. We see Ghostface, Mary J, Lil Kim, BIG and whole slew of other artists, but what this album had were my two favorite tracks of the entire year: “I Need A Girl Part 1 & 2”. They were included in this album as a CD promo but were also released as singles and they were brilliant. Part 1 sounds so different than Part 2 but what Puffy has always been good at is making hits and giving us something that would get a ton of radio airplay along with catchy beats, hooks and lyrics while appealing to the masses and he did just that. 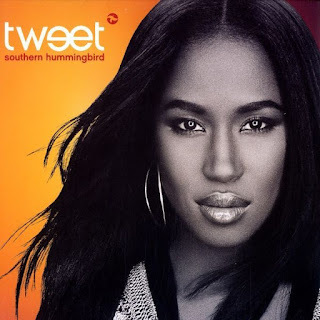 Between the two tracks we see Usher, Loon, Mario Winans and Ginuwine, so of course with talent of this caliber, we are assured of a dope song. I still love both of these songs and as much as I can’t stand Puff, he did a phenomenal job with both! Like I said this was the biggest highlight for me and it was truly timeless. These songs are just as enjoyable now as they were 14 years ago. ’02 was also the year Avant would release his sophomore project “Ecstasy” and overall, I think this album is the best release of the year. Every song is dope although he plays it safe. He knows what he’s good at and doesn’t push the boundaries. He’s seductive and sultry and even a little risqué with the track “Making Good Love”. That is the highlight of the album but “Six In Da Morning”, “You Ain’t Right” and “One Way Street” are equally good. Avant is the less weird R.Kelly and the more tasteful Ginuwine so this album comes with everything you would want in an R&B album. The final release that stands out to me is Brandy’s “Full Moon”. I’ve always been a fan of Brandy, as I appreciate her maturity in both her voice and lyrics from album to album, and as much as this one has an exhaustive tracklist (like Ashanti’s), it is entertaining and a dope listen. My favorite is “What About Us”, as I like the added sound effects and the emotion she sings with. A close second is the title track “Full Moon”. Brandy has been such a great addition to R&B since her debut and this project reaffirms that. As much as 2002 is forgotten when we talk about particular years, there were some very memorable tracks that were released. We were introduced to two very talented women and heard sophomore projects that were brilliant. Overall ’02 was a great year to the genre and the releases we heard in this year have stood the test of time and remain favorites some 14 years later. -For me, some of the best releases aren't even mentioned yet. 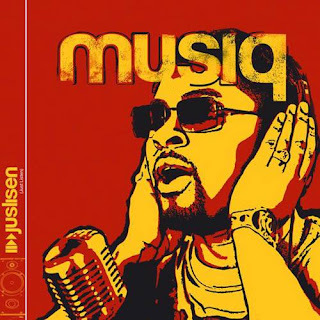 Musiq Soulchild released a really good album, Tweet had a slept on debut, the self titled Mario album saw the Baltimore teen sensation debut, Glenn Lewis dropped an album, Boyz II Men returned, Donell Jones came with some heat, and of course, Justin Timberlake would own the year in a way with his superb album Justified. There's more releases to speak of as well, but overall, 2002 had some really good moments and albums that make it a memorable year.